I have been taking sewing classes for 4 years now. First I made a sample dress. 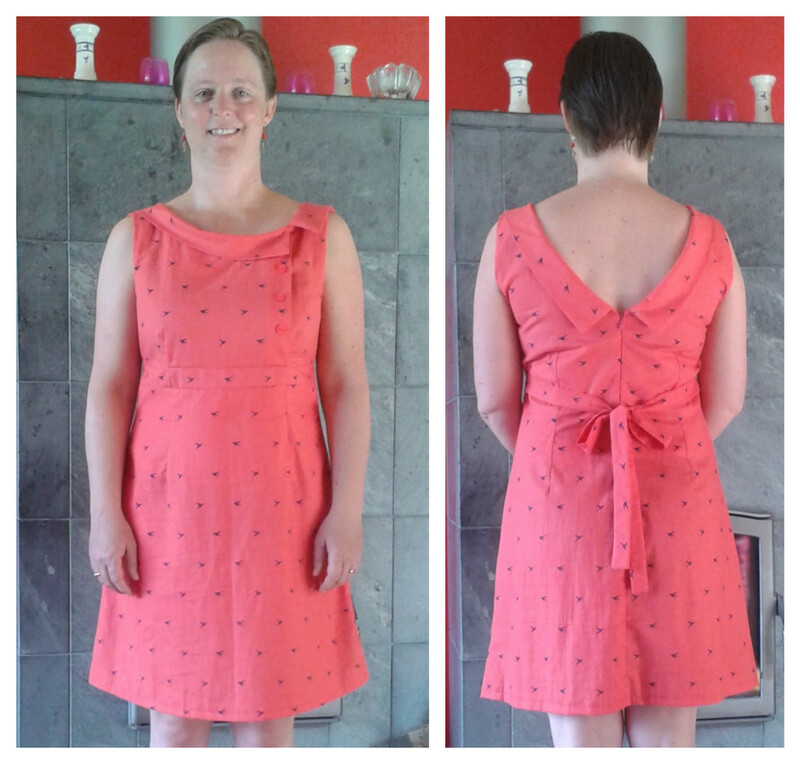 Then together with my teacher I made some fit adjustments (chest, darts and armhole). Then I made the final dress in my beautiful fabric. It took me quite some classes to work on it, but I am very happy with the result. And even the inside looks very nicely finished. I made the dress especially for my mother-in-laws 85th birthday celebration and received lot’s of compliments.